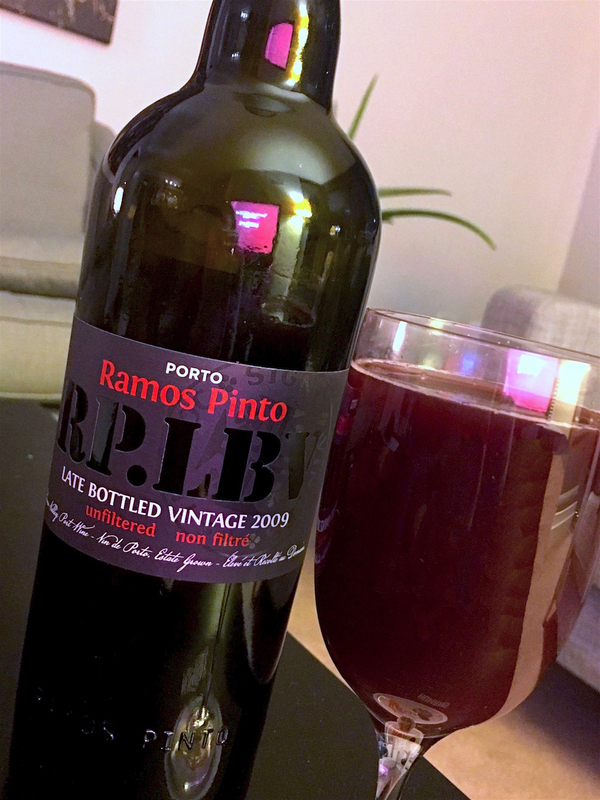 To me, this Port tastes like a concentrated wine with a deep berry sweetness. I tried it at room temperature first, which was fantastic after a meal. I'd recommend keeping the wine in the fridge before cooking up this cocktail, as it tastes better chilled. For best results, prep a pitcher of Sangria a few hours early to make it extra fancy. Mix only the Port and OJ, then add some fresh citrus, apples, pears or berries and leave it in the fridge to chill. Right before serving, throw in your sparkling water. If you're running low on time, simply garnish with a slice of orange and enjoy with good company.